Age of Magic is a turn-based fantasy RPG from PlayKnot Ltd. As with other games of this genre, you complete through various campaigns against the computer and later unlock loads of extra features such as PvP. As you progress through the game you get the chance to unlock a ton of new heroes and level up existing ones to help you get further along the road to completion. Graphically the game is outstanding, and all of us here at AppGamer have been really impressed with the play ability of it. 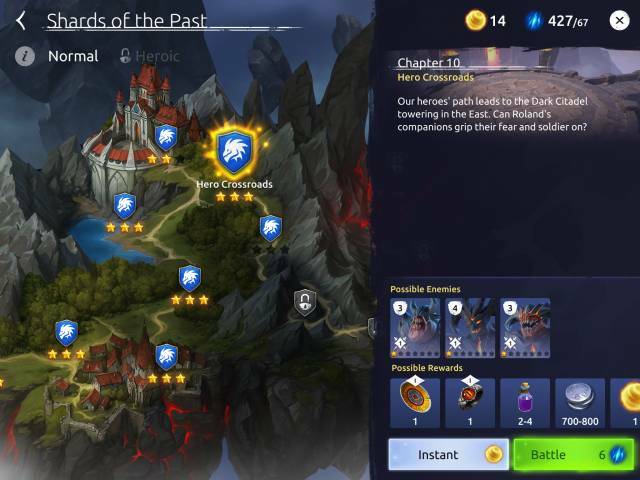 It is pretty easy to get started, the game pretty much guides you through the initial levels of what to do and how to equip heroes into your team so let's pick things up there, and take a look at some hints tips and strategies to help you out a beginner before moving onto other things like Tier Lists and taking a look at who are the Best Heroes in Age of Magic. At the beginning of the game, don't hoard your resources, you should look to upgrade any of the heroes you have until you have a complete team. Your team should be evenly upgraded until you have a set and know which heroes you want to focus on later in the game. At that point you should then focus on your favourites. Don't forget to equip your heroes with the loot that you have acquired in the game, it will make them stronger in battle. 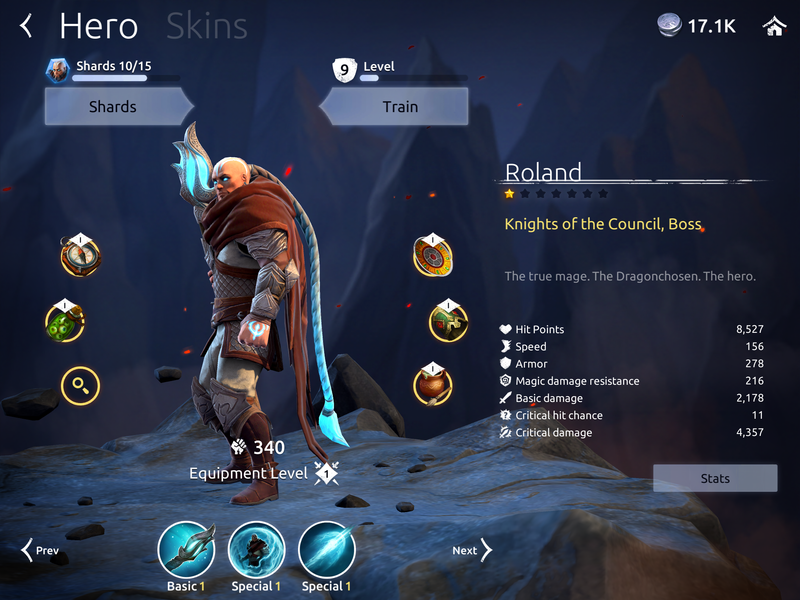 You can equip your heroes by going to the heroes menu, select a hero and looking at the circular icons to the left and right of your selected hero. If the sphere is green then there is an item available in your inventory to be equipped to this hero. You really want to try to three star each level, to do this you need to complete each level without losing a hero. At some point you will get to a stage that you are defeated or one complete with one or two stars, at point you probably want to think about replaying some earlier levels to gain more loot to upgrade your heroes. You can either do this manually or via the memory sphere system which is a quick an easy way to get a ton of extra resources for your heroes. Our advice is to try to defeat one enemy at a time in any team that you face. The idea being that you will get an advantage in turns if you have more surviving team members than your enemy. If you can get 3vs1, then in principal you should get 3 hits for every one hit of your opponent. Deciding on which enemy to take out though is a matter for debate during each round. Sometimes it is better to just take out the weaker enemies and in some cases, the boss is so dangerous that he needs to go first! The game is set up so that you are given free rewards throughout the day and other rewards on a daily basis, take a note of collect schedules to check back in with the game and collect your free rewards.